In the Family Since 1940. 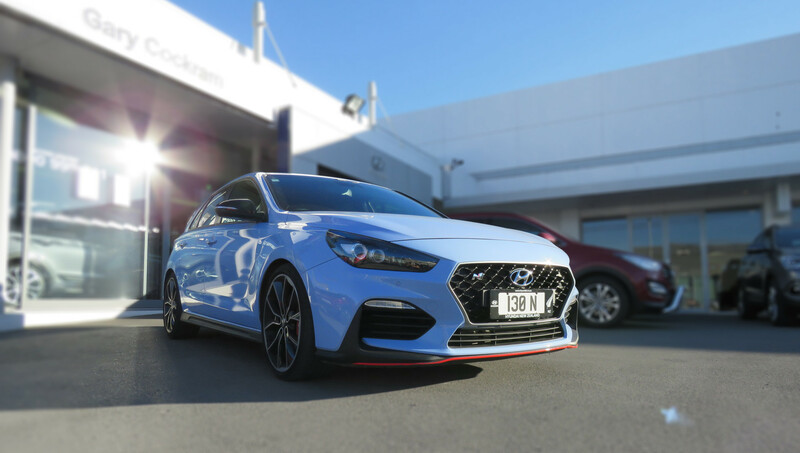 Having embarked on our relationship with Hyundai in 1995, we’re proud to be one of New Zealand’s longest-serving, and leading Hyundai dealers. 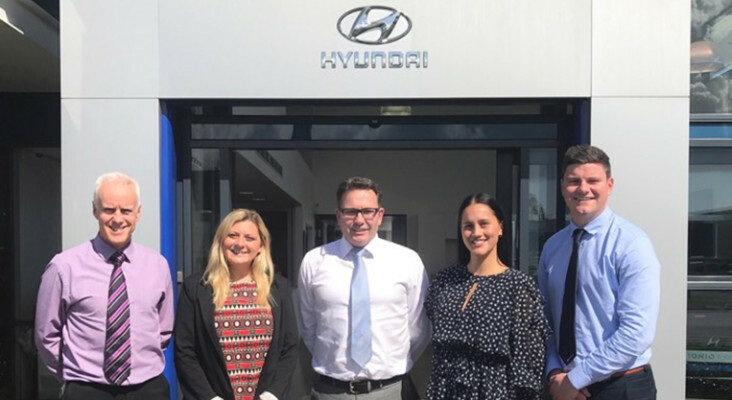 Consistently winning awards for ‘Dealership of the Year’, our experience and our knowledge of the cars we sell is second-to-none, while our buying power allows us to deliver unparalleled value for money. 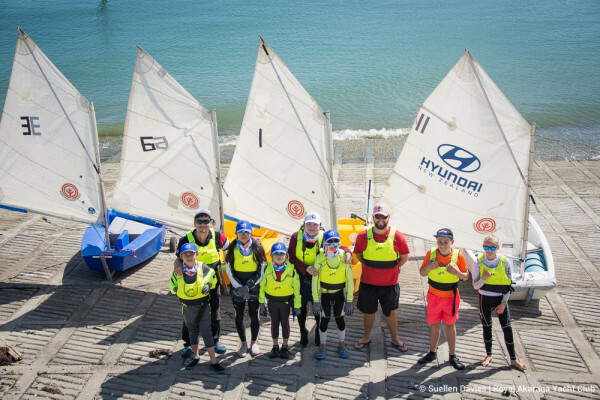 Focused on exceptional customer service, our highly-experienced team are committed to going the extra mile to help each and every one of our clients, and to help provide the knowledge they need to make informed decisions. In addition, our service department also offers the very best factory trained technicians and factory knowledge. The Cockram family can trace its automotive retailing history back over three generations, with grandfather Bill Cockram starting what is now known as the Cockram Motor Group back in 1940. Dougal instinctively followed in the family business tracks of Bill and Gary, and has now been in business in his own right for more than 23 years. 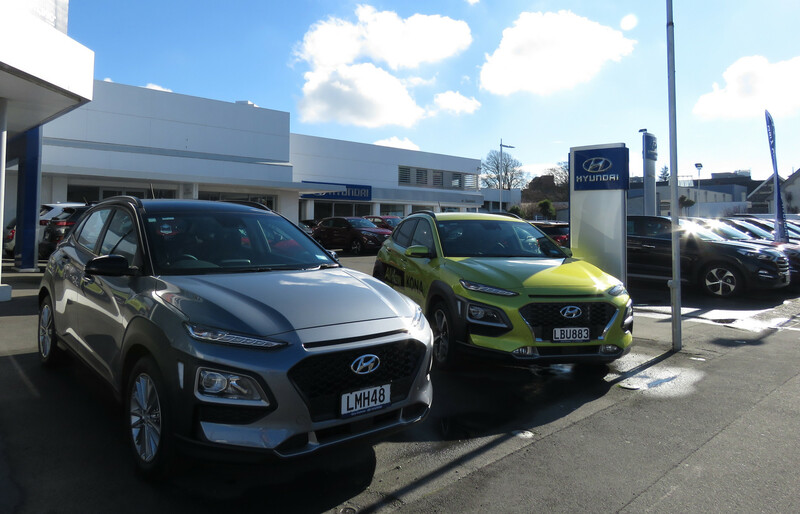 In 1996, Dougal Cockram, with father Gary Cockram, established Gary Cockram Hyundai in Christchurch, a business which has become a leading New Zealand dealership.